We are pleased to announce that Property Consortium Group has been shortlisted for a prestigious insurance industry customer service award. 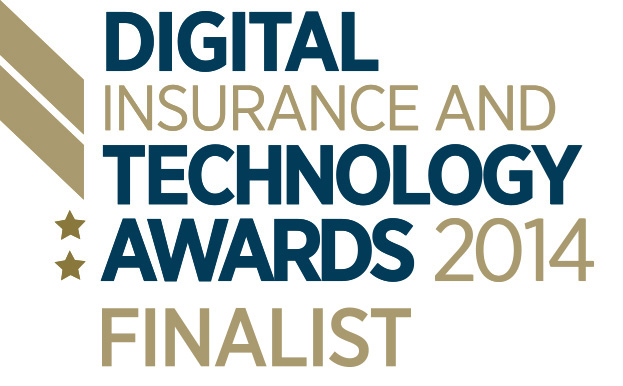 Property Consortium Group is in contention for the “Customer Experience Award – Consumer” at the 2014 Digital Insurance & Technology Awards, organised by leading UK insurance magazine Post. The award recognises firms in the insurance industry who have taken innovative steps to better connect with customers. Hyams cites Property Consortium Group’s groundbreaking online portal TrackMyClaim, which allows policyholders to track the progress of their property insurance claims in real time, as a prime example of the firm’s commitment to technological innovation in customer service. The winner will be announced at a gala ceremony at the Royal Garden Hotel in London on 27 November.